With the tech community in Cape Town mushrooming faster than you can say HTML, PPC or SEO, there are more and more IT-focused individuals looking to meet like-minded digital gurus, gain inspiration and learn more about their industry. Fortunately, there are also more and more regular recurring events taking place that fulfil these needs and provide necessary support to the local Internet community. From monthly meetup dinners and charity hackathons to start-up challenges and large-scale international seminars, there are options for just about anyone working, or just vaguely interested, in the world of all things gadget-y and online. And in order to help technology enthusiasts build their careers and link up with their brethren, we’ve put together an overview of such tech networking events, workshops and conferences in Cape Town. If you’re into ICT or CSS and/or anything in between, we recommend you put these on your radar. Though this worldwide monthly meetup aims to inspire and connect up-and-coming entrepreneurs in all fields, it’s a great way for those in tech and online industries to build a solid support network and garner some great ideas. The Cape Town event features different guest speakers (many of whom work in digital) who share invaluable pearls of wisdom and chat about the lessons that they learned while founding their companies. Both before and after the fireside discussion with the visionary for the night, there’s an opportunity for networking and business card collection, so visitors can really forge some meaningful connections. For the peckish, there’s also always finger food available at the beginning of the evening. The event generally runs from 6pm or 7pm onwards and the venue is subject to change from month to month. Read more about Startup Grind. 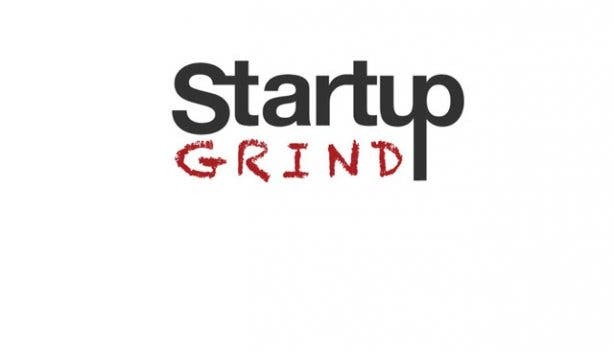 Details on upcoming events: visit the Startup Grind website to sign up to receive emails with information on future get-togethers. 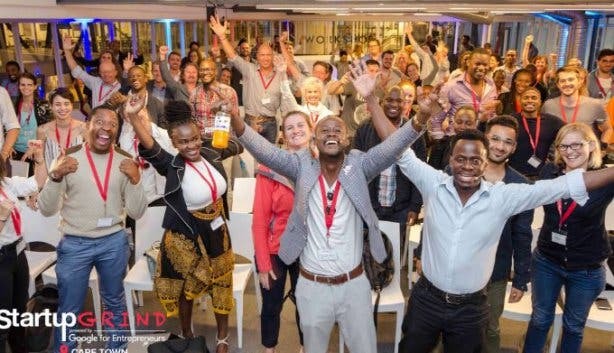 Our city has quickly established itself as a world leader in tech entrepreneurship so it’s time to celebrate and learn at Cape Town Start-up Week at Workshop17 Watershed from 3–6 December 2018. Read more about Cape Town Start-up Week. The local chapter of a female-focused tech networking event that’s now international, this supper series aims to bring together the ‘geeky’ women of Cape Town every second month so that they can meet like-minded ladies and take comfort in seeing that IT is not only a man’s industry (men are allowed to attend, though). The regular get-together features a three-course dinner and gives guests the opportunity to mix and mingle and to listen to a chosen speaker share insight on a specific topic (in the past, themes have included everything from e-commerce and mobile apps to new Google technologies and the difficulties of being both a mother and a IT business women). Recently, the venture also launched a start-up challenge that invites five female-run start-ups to present their business ideas to a panel of judges, who ultimately award the winner with prizes up to the value of R150, 000. Though this off-shoot of the Girl Geek Dinners concept is still in its early phases, it will likely become a highly anticipated annual event. Details on upcoming events: visit Ggdcpt.com– it’s also possible to subscribe to a mailing list on the website. 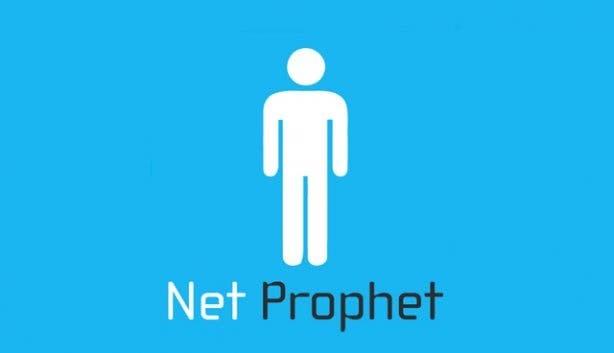 Dubbed a “rock concert for digital entrepreneurs”, the annual FREE Net Prophet conference, which takes place around May each year, boasts a speaker line-up that comprises some of the greatest, most innovative thought leaders in the online world. Needless to say, it’s a must-do for anyone working in the Internet space. As a precursor to this seminar, there’s also always a three-day start-up workshop the weekend before. This intensive programme helps a small selection of online start-ups to fine-tune their business skills and ultimately gives a few of the most successful teams the chance to pitch to angel investors for real, on-the-spot funding (anyone can apply to be part of this workshop, but certain criteria must be met). To keep the spirit of the conference and workshop alive all year ‘round, the organisers also host free meetups every first Thursday of the month at UCT’s Graduate School of Business; anyone interested in tech is welcome to attend (provided they sign up far enough in advance) and benefit from the networking opportunity and inspiring talks by industry experts. 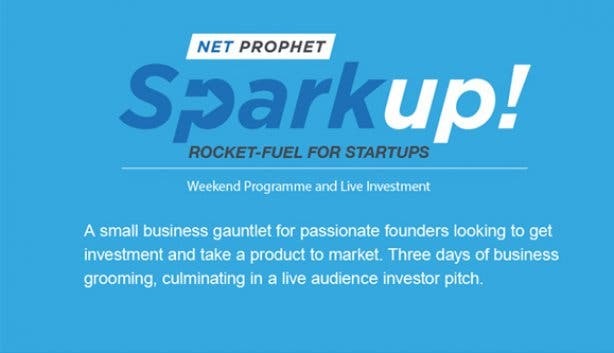 Details on upcoming events: visit Netprophet.org.za and Sparkup.co.za. 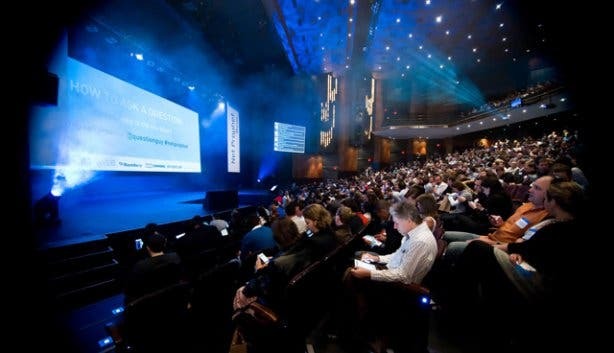 A premier African tech event, this popular annual conference launched for the first time in Cape Town in 2014, much to the delight of the Mother City’s digital community. The one-day seminar (it may expand to cover two days in future years) focuses on teaching, inspiring and entertaining all those interested in the world of ICT and the Internet (anyone from web developers to digital marketers are welcome). The schedule for the event includes talks by a range of tech whizzes who cover topics like app development, e-commerce and financial technology, and in addition to all the presentations, there are also several insightful technical workshops and ample opportunities to make connections with other online buffs. Though there is structure to the day, it’s meant to be a relaxed, no-suits-or-ties sort of event, and so in line with this, delegates can usually expect some form of fun entertainment in the evening (at the Johannesburg conference, there’s typically live music at night, and this may happen at the annual Mother City seminar in future too). Details on upcoming events: visit Tech4africa.com. WordPress Cape Town, a body that represents the Mother City’s community of WordPress users, hosts a number of events throughout the year aimed at connecting and inspiring developers, designers, bloggers and other individuals that work with this publishing platform. 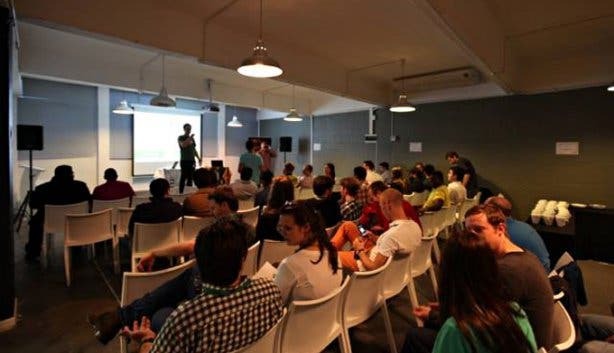 Aside from casual dinner-based meetups that happen every two to three months or so, the organisation also runs two exciting annual affairs that are well worth attending: WordCamp Cape Town and the Do_Action Charity Hackathon. The first is a huge worldwide one-day conference that includes a series of talks on topics related to WordPress and a range of practical workshops that address issues like how to apply content marketing techniques on a blog or how to build a WordPress plugins – in the Mother City, this convention usually takes place at the Cape Town Stadium towards the end of the year. The Charity Hackathon, on the other hand, is an exciting event that brings together a group of volunteers to build brand new websites for several local charities in one day – anyone can volunteer to take part as long as they have the required skills. Details on upcoming events: visit the ‘Upcoming Events’ section on Wpcapetown.co.za. 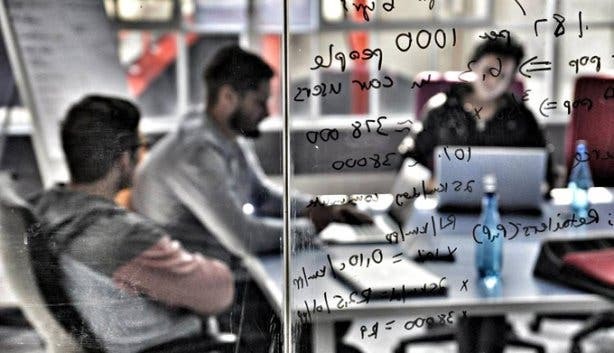 Based in Stellenbosch, The Launchlab is a general incubator and a hub for budding entrepreneurs that offers a range of resources to those looking to start businesses, particularly in the tech sector. Most notably, the company runs a three-day idea generation workshop that focuses on the ideation stage of developing a start-up and a 14-week acceleration programme that includes lots of mentoring and coaching and aims to help attendees to develop feasible business plans. Aside from these structured courses, The Launchlab also hosts regular talks (usually on Fridays from 1 to 2pm) by entrepreneurs who share their experiences and offer advice and insight. While speakers come from a mix of backgrounds, many hail from the tech world, and those attending (anyone is welcome) can expect to hear from stand-out individuals like renowned bloggers, founders of successful e-commerce sites and CEOs of software production companies. These talks are uploaded to The Launchlab’s YouTube channel, so even those who can’t attend can still watch them. Details on upcoming programmes and events: visit Launchlab.co.za/schedule-of-events/. These monthly tech meetups were started by certified Apple trainer Lee Balsdon, who was keen to pull local Apple Mac professionals away from their keyboards and mouses and get them to connect face-to-face. Taking place towards the end of each month (usually on the last Thursday), the regular events, which always run from 6pm to 8:30pm, bring together system administrators, consultants, retailers and fans of the Apple brand to network and listen to inspiring talks. Every meetup features at least one speaker – usually a guru in development and engineering – and discussions cover everything from news on the latest hardware to reviews of recently launched apps. Light snacks and drinks are provided, and attendees are asked to pay a small fee at the door – all profits are donated to a company that collects first- and second-hand iPads for families with autistic children. Details on upcoming events: visit Mactechsa.co.za/blog or email Lee at lee@mactechsa.co.za. Run by the World Wide Creative agency, these monthly get-togethers in Cape Town and Johannesburg have grown exponentially since they were first started and now pull in crowds of up to 300 people each session. The meetups focus on a range of different topics that are pertinent in the world of digital marketing and web-based business, with renowned local and international speakers chatting about anything from PPC and SEO to social media, digital radio and the way in which tech is changing banking. While the sessions are specifically aimed at marketers, they are bound to benefit anyone working in the Internet realm. 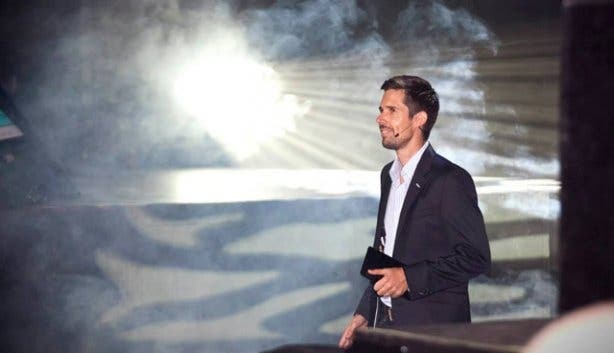 The Mother City-based version of the event typically takes place mid-week at 6pm for 6:30pm (occasionally it’ll skip a month) at the World Wide Creative offices in Woodstock. Interested parties should act quickly to get in on these meetups as they tend to get booked out very soon after the speaker is announced two weeks in advance. Details on upcoming events: subscribe to the invite list at Heavychefcom/subscribe or follow Heavy Chef on Twitter (@heavychef) or Facebook (facebook.com/heavychef). 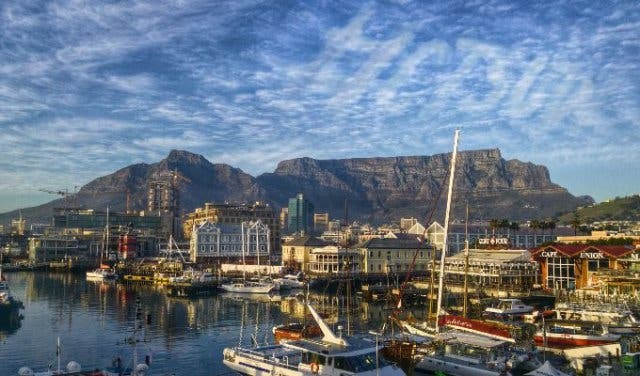 As one of the largest tech accelerators on the African continent, Sw7 is one body that anyone launching or currently running a technology-based business in Cape Town might want to keep their eye on. The start-up venture runs a part-time, nine-week programme that helps entrepreneurs at various stages of the game to build a clear business strategy, and it also runs focused one-day and two-day workshops that give attendees insight into challenges they may face and the skills that they need to succeed in the sector. Anyone participating in the Sw7 programmes has access to mentorship from around 25 different CEOs and founders of successful tech companies, so attendees can benefit from a huge wealth of IT-related knowledge. The nine-week programme runs once or twice a year in Cape Town and the short workshops take place more regularly. Details on upcoming events: keep an eye on the calendar on the Sw7.co website, subscribe to the mailing list or follow @Sw7co on Twitter. Note: For information on other tech events, meetups, conferences and workshops in the Mother City, email engage@siliconcape.com to connect with the Silicon Cape Initiative, a non-profit movement that functions as the voice of the local tech start-up community. Diet tricks for success at the office from the Tim Noakes Masterclass. Interested in the tech world? See how tech is empowering women at She Loves Tech. Keen to get some training in a tech-related subject? Take a look at our overview of short courses in Cape Town to find out about programmes run by Friends of Design, GetSmarter and Quirk Education, all of whom offer studies in fields like coding, SEO, digital marketing, social media and web analytics.